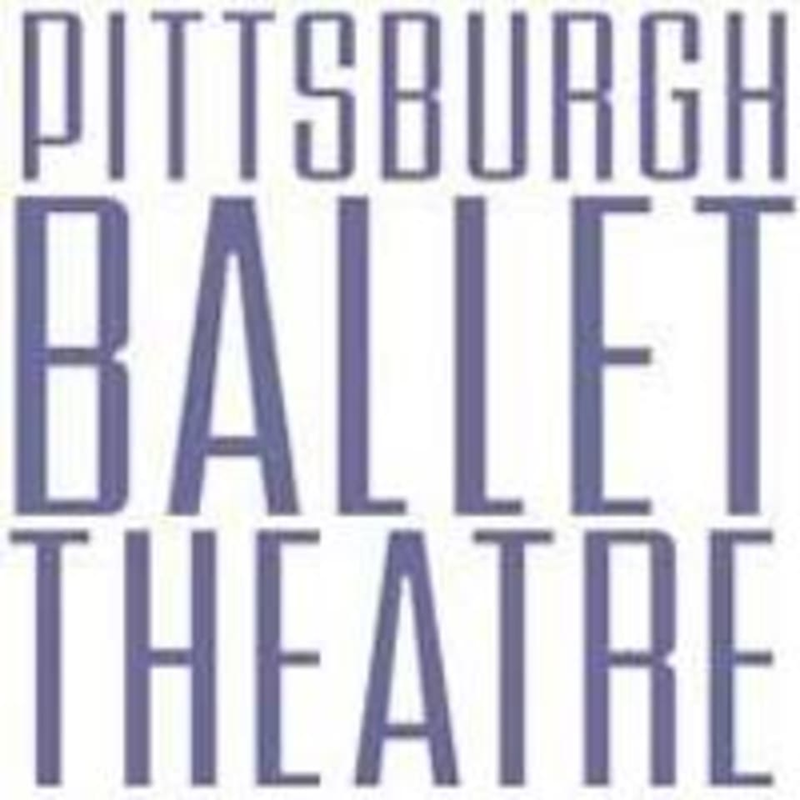 Start taking classes at Pittsburgh Ballet Theatre and other studios! Pilates provides a systematic workout to increase range of motion, strength, flexibility and alignment. Mats are provided, but it is recommended to bring your own. Must be able to freely move up and down from the floor. Please plan to arrive at least 15 minutes prior to your first class. Comfortable dance or active wear should be worn. Footwear may consist of Ballet or Jazz shoes, socks or barefoot. Sticky socks are recommended for Barre Fitness and Pilates classes. Mats are available to borrow but it is recommended to bring your own for Pilates, Barre Fitness, TRX, and Conditioning for Dancers. They are located at 2900 Liberty Avenue. Free parking is available onsite. The sequence of moves in this class flowed so well. Great low impact mat workout with emphasis on balance, control, posture, and core strengthening.